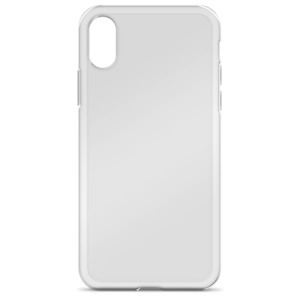 iPhone Case – Boost Supply Co.
All print files must be scaled to print size. Graphics that do not meet our guidelines might not be printed correctly. Graphics don't print along the sides of the case. The 2.93" × 6.1" print file is scaled down proportionately for the iPhone. Download Design Files Click Here. you must have FULL RIGHTS to use this design. suspicion of being an infringement upon intellectual property rights. •	You hold the rights to commercially reproduce this design. •	You also release us from any claims made as a result of any property right infringement. •	You understand that infringement of property rights is illegal. If you have any doubt as to the legal ownership of a design you should check with the rightful owner that you are able to use the design before uploading. •	You understand that we act under your instructions and are not obligated in any way to check or confirm the legal use of reproducing any designs. •	You agree to indemnify and defend Boost Supply Co. for any claims made as a result of alleged infringements including copyrights, trademarks, rights of publicity, or other intellectual property claims, including any payments for damages sustained by a claimant and attorney's fees incurred by you to defend against any claims made. I understand and accept these conditions of intellectual property rights.